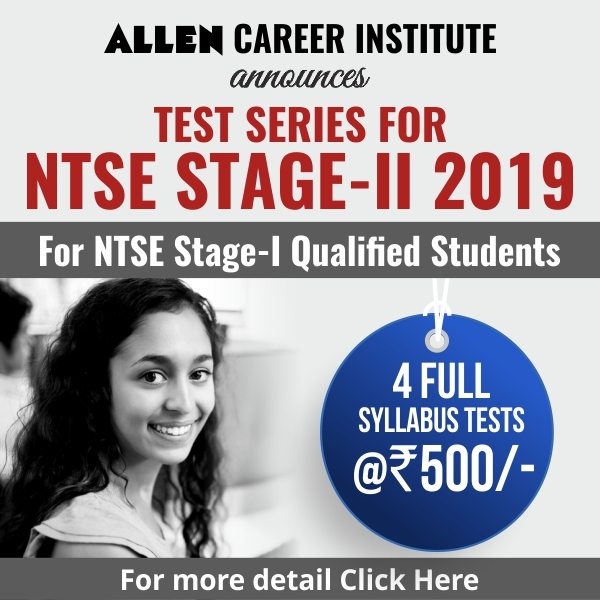 ALLEN Career Institute is committed to provide quality education, to bring forward the talented students living even in the remotest of the areas of the state. Following this resolution, the state government and ALLEN Career Institute on Monday signed an MoU at the Shiksha Sankul in Jaipur. The MoU was signed In the presence of Education Minister Vasudev Devanani, by Mrs Anandi- Commissioner of Rashtriya Madhyamik Shiksha Abhiyaan (RMSA) and Mr. Bhanu Pratap Singh – Vice President of ALLEN Career Institute. 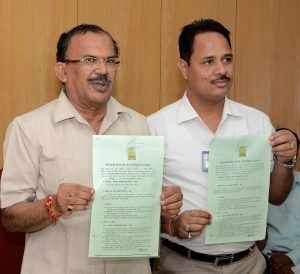 Throwing light on the MoU, Education Minister Vasudev Devnani said that this MoU has been signed to give free coaching of engineering and medical competitive entrance examinations to the students of Rajasthan government schools. Under this, Virtual Classroom has been set up at 770 Government schools and 11 Diet Centers of the State with the coordination of the Ministry of Information and Technology of the State Government’s Education Department and Central Government. In these schools, students will be given free coaching of medical and engineering entrance exams regularly. Devnani said that through this medium, such students will be benefited who despite being talented and hard working, are unable to move away from home due to some or the other reason. In the first phase students of class 11th will be studying in virtual classes through smart class technique. 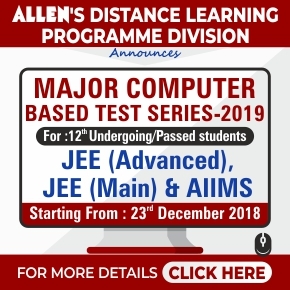 In the next phase, students of class 12th will be connected to this. Academic support will be given by ALLEN Career Institute Kota in this entire process. 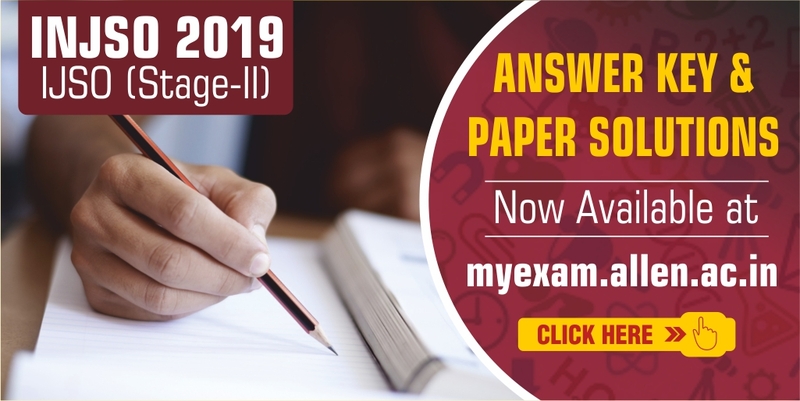 The study material for students will also be made available in all schools and there would be regular doubt classes to help the students solve their queries. The MoU was signed In the presence of Education Minister Vasudev Devanani, by Mrs Anandi- Commissioner of Rashtriya Madhyamik Shiksha Abhiyaan (RMSA) and Mr. Bhanu Pratap Singh – Vice President of ALLEN Career Institute.